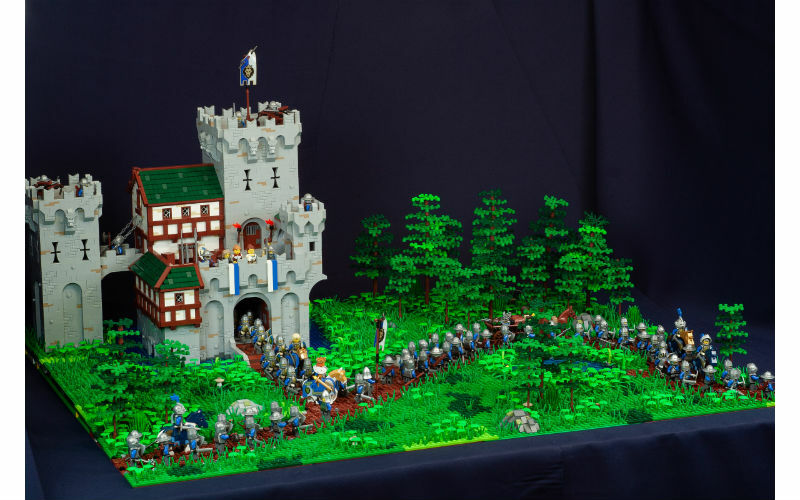 There are s lot of lego-fans in our country, but not so much of those, who builds something. We all know them due to social networks. But also there are people, who build and don’t show their MOCs often to others. Артемій Сагайдачний among of them. 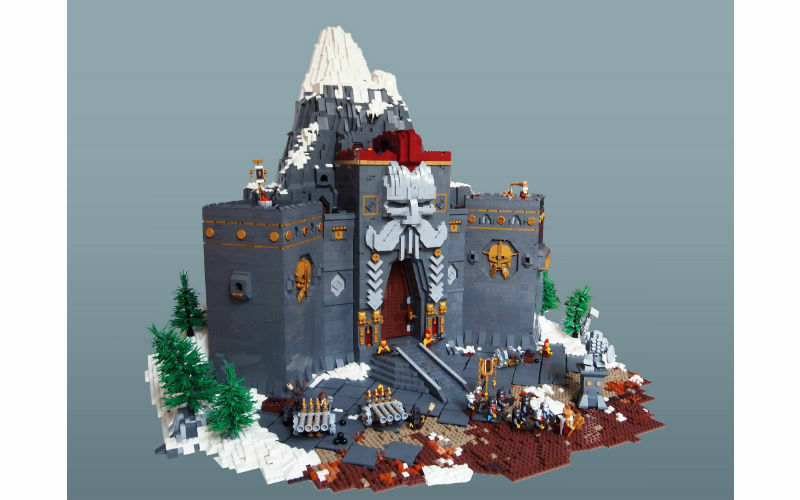 We already show you the Castle by Maxim Baybakov. 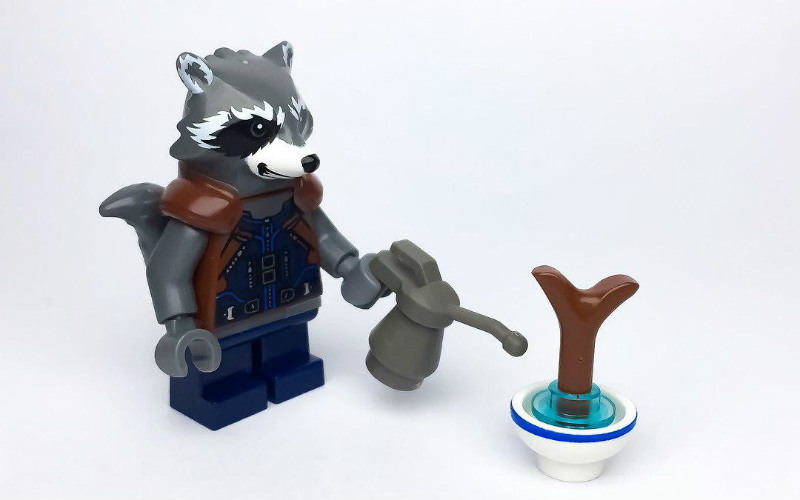 After a months of hard work and a lot of orders on Bricklink author increased size of his MOC. 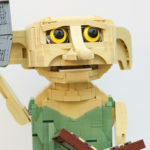 Wave of potteromania came over lego-comunity. The reason is the new movie about Fantastic Beasts. 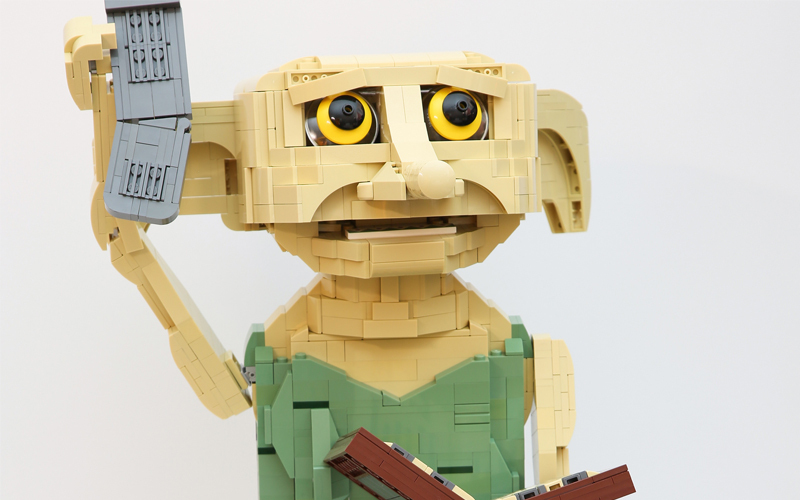 Dobby is not very popular character among Lego-fans. 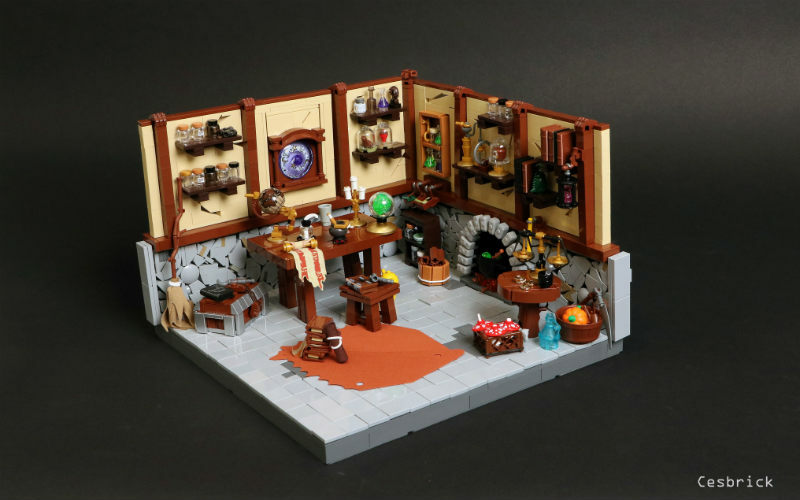 It seems like Dwalin Forkbeard all night long learns biotechnology and builds with LEGO. 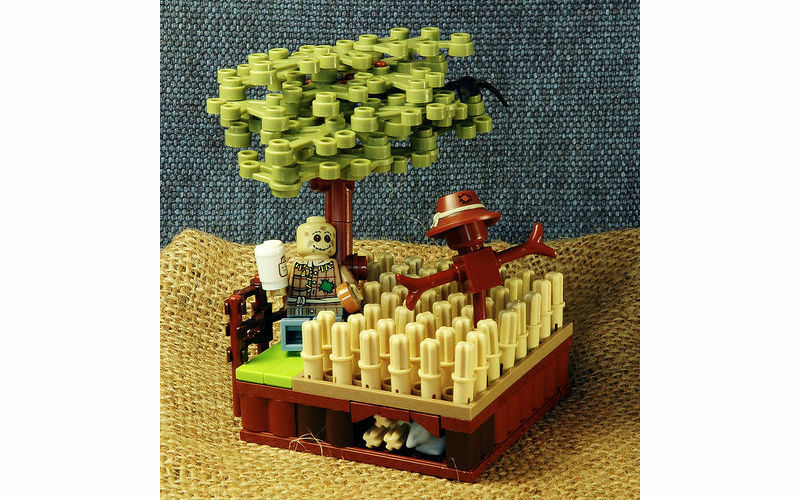 As a result we have such MOC like this one. Not every wifes share passions of their husbands, especially if it is LEGO. However there are exceptions. 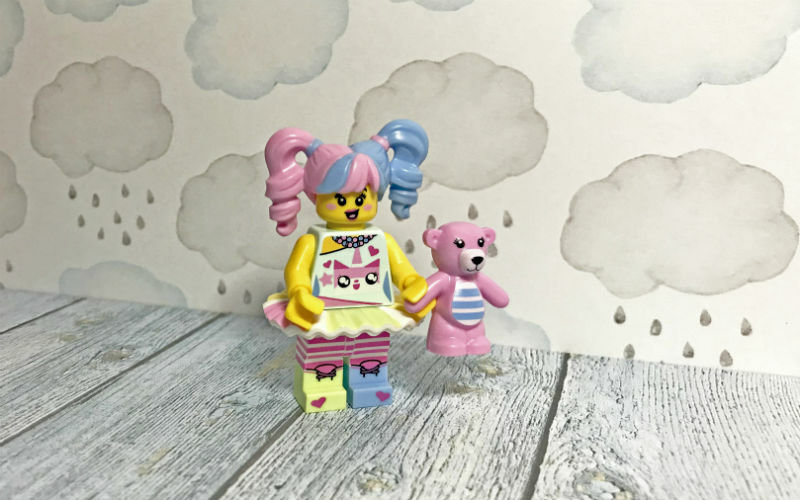 Not only Flickr, but Instagram also is the home for some lego-fans. 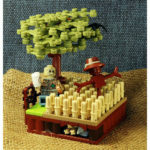 You’ve already met in our blog such kind of lego-art, like minifigure scenes. 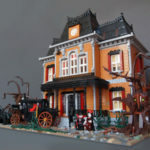 Someone could think that it is not the same as MOCs, but for its creation you also need a lot of time and imagination. 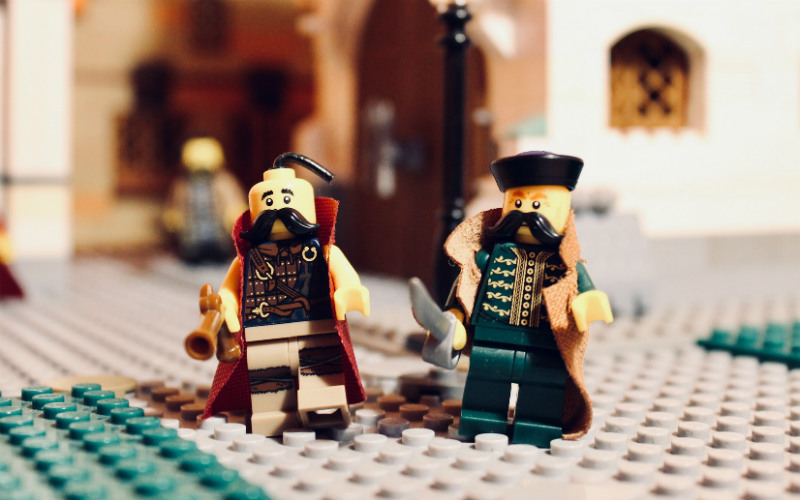 In the end of the past century lego were producing quite interesting series of Islanders (as a part of Pirates theme) and Adventurers. 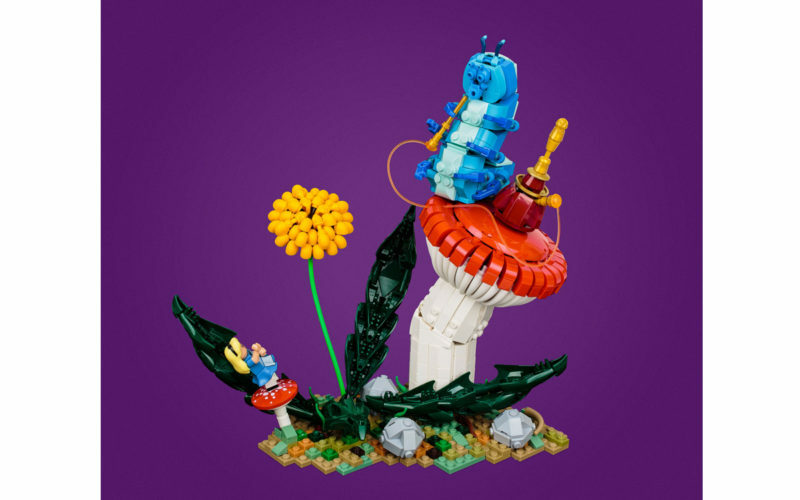 Present generations want to play with Ninjago and super heroes, but elders remember that sweet times of a childhood. Thanks to Icе2bu we can feel again it. 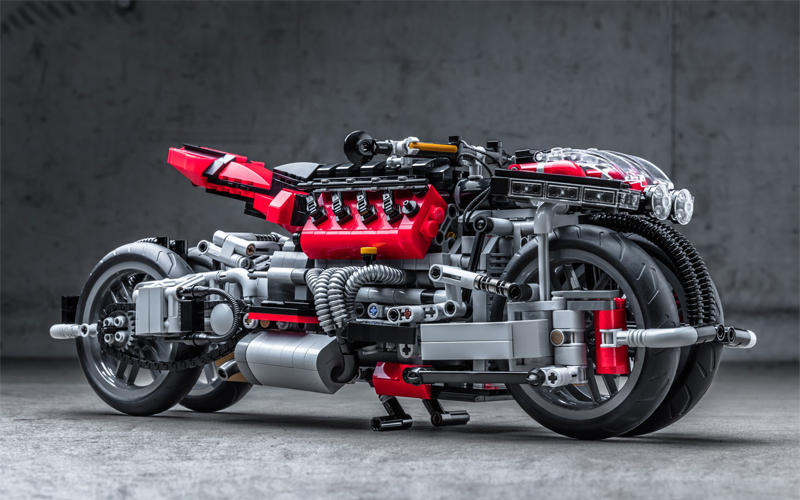 This special machine, presented in 2016, was created by the French specialist Lazareth: it is basically a V8 Maserati engine suspended by 4 wheels. 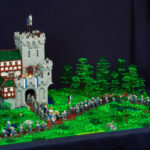 Warhammer Fantasy universe is not so popular in LEGO comunity like Middle-Earth, for example. But for Dwalin Forkbeard its a big sourse of inspiration. This time we introduce you his vision of one of the greatest citadel Karak Kadrin. 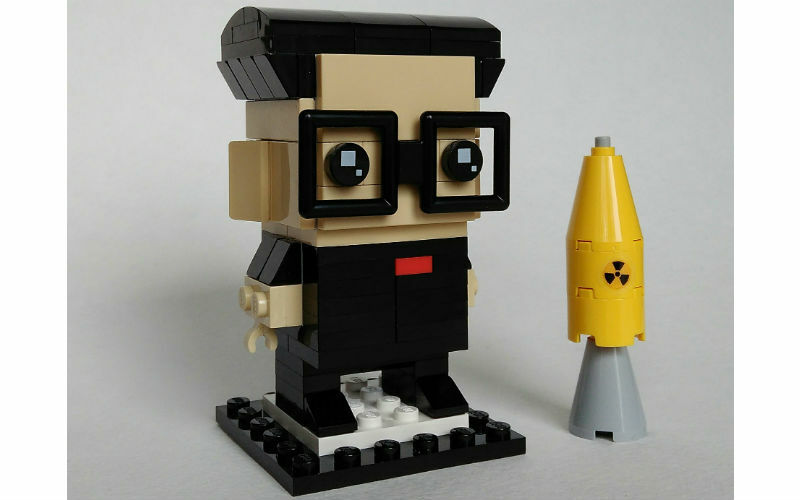 Last times Brickheadz appear in news more and more frequently. 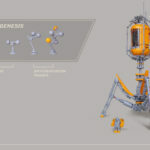 They are so cute and simple to build, maybe that is the reason of their popularity. Also in news we see often politic persons. 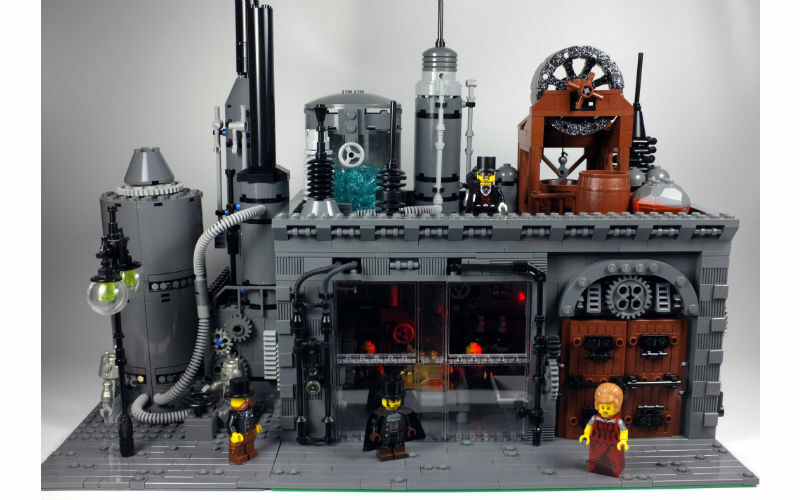 Today let’s back in time and look at this MOC by Alexey Kostyuchenko. 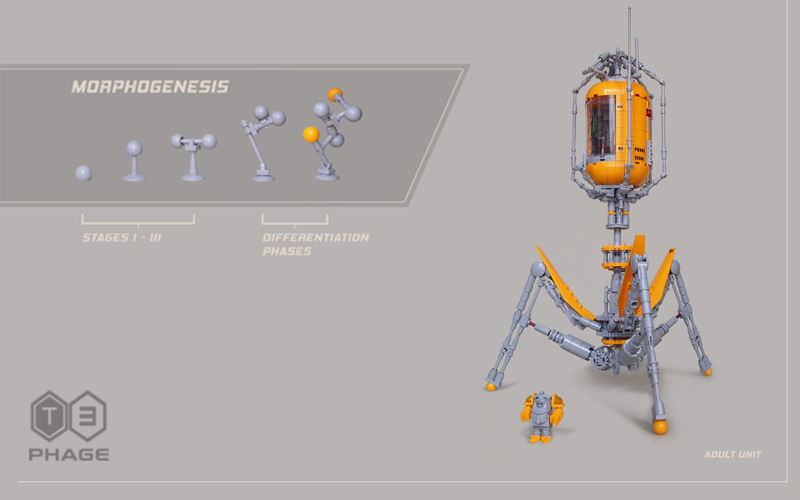 It was built for Ukrbrick Fest as part of the event Robotica 2017. We think that not everyone knows about this characters, but in Japan they are very popular. 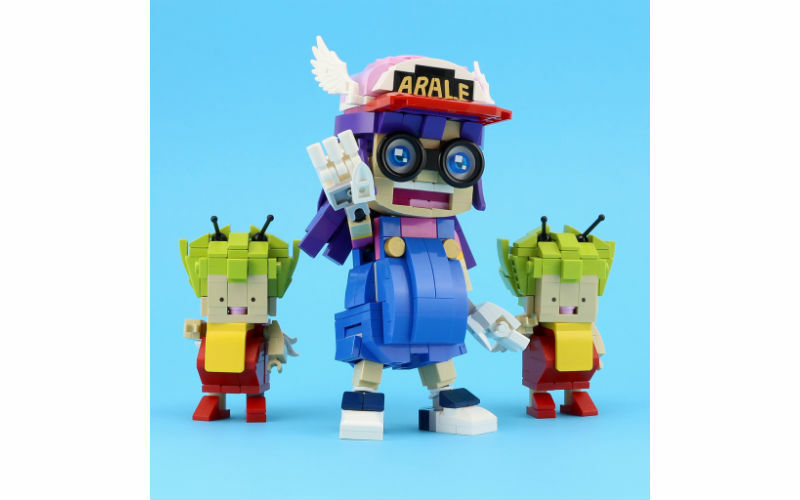 LEGO 7 reproduced in a great way funny and cute anime-style not only with perfect poses, but also with a colour scheme. 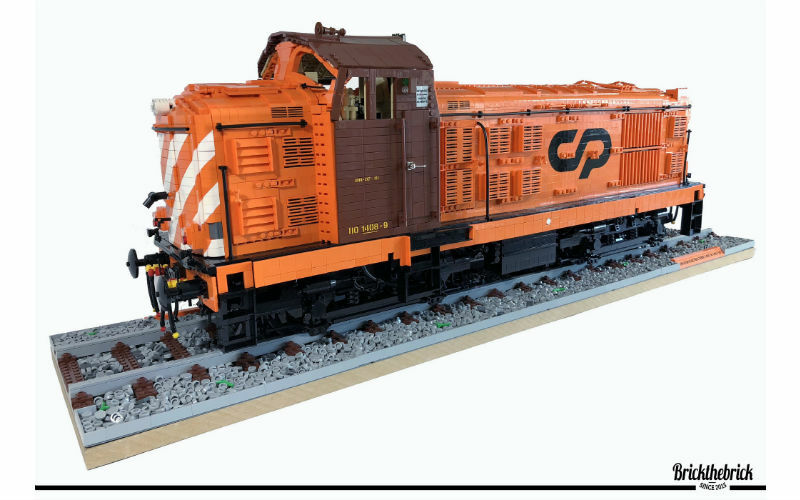 André Pinto remembered his childhood and built a 1:15 locomotive. Extraordinary and sometimes paradoxical Carroll’s Wonderland inspires and will inspire artists. Don’t be hurry, or you can miss a miracle. 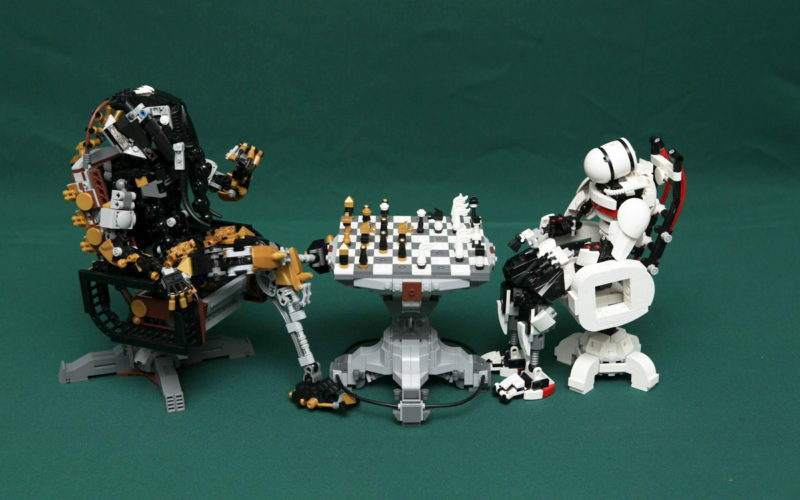 You probably heard about confrontation on chess desk between human being and machine in 1997. That year Garry Kasparov, world champion, was defeated in a duel against supercomputer Deep Blue. 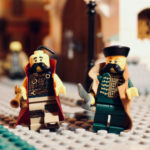 A lot of people like lego pirate theme and Jerome Kloou is one of them. 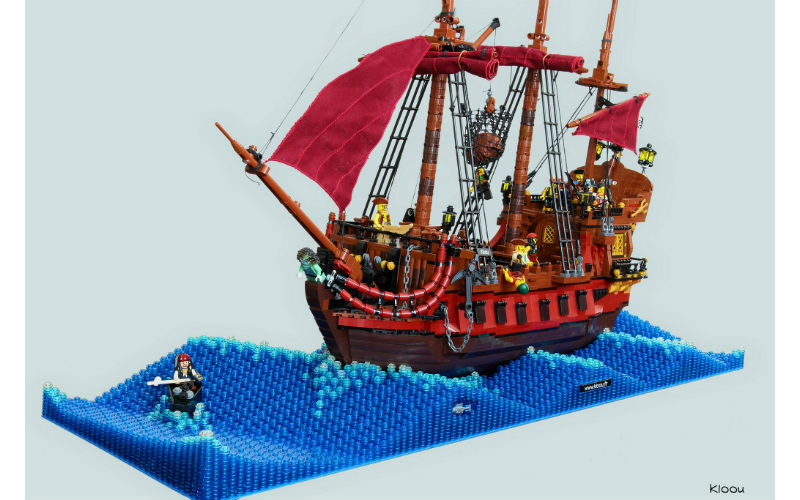 There are a lot of techniques to build water and waves with LEGO, but here we see something special. 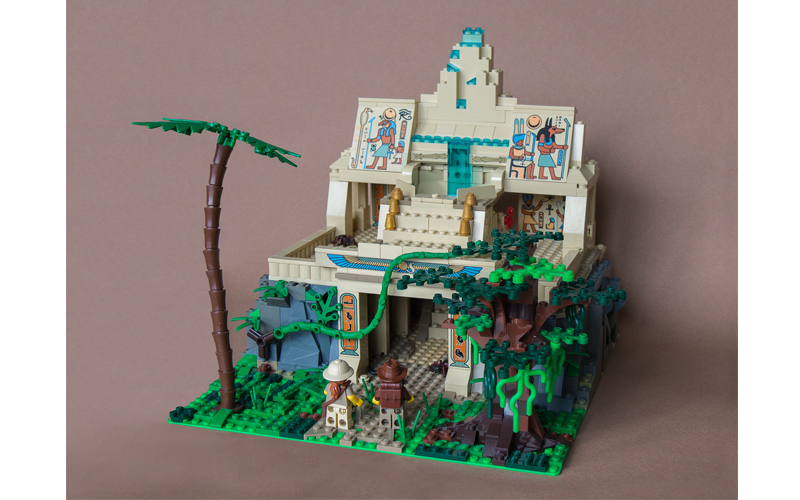 In addition to habitual MOCs, Anton Kushnir is keen on mosaics. 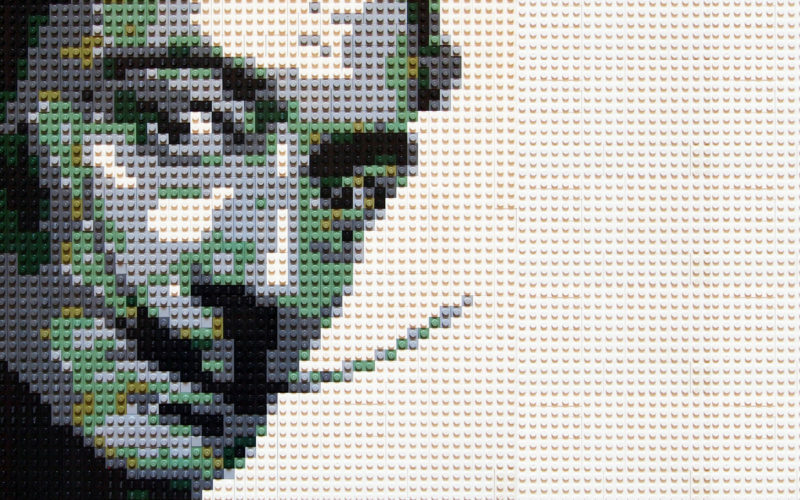 Some of his virtual pictures he realize in bricks. This time we can see portrait of spanish genius Dali and woman’s portrait. 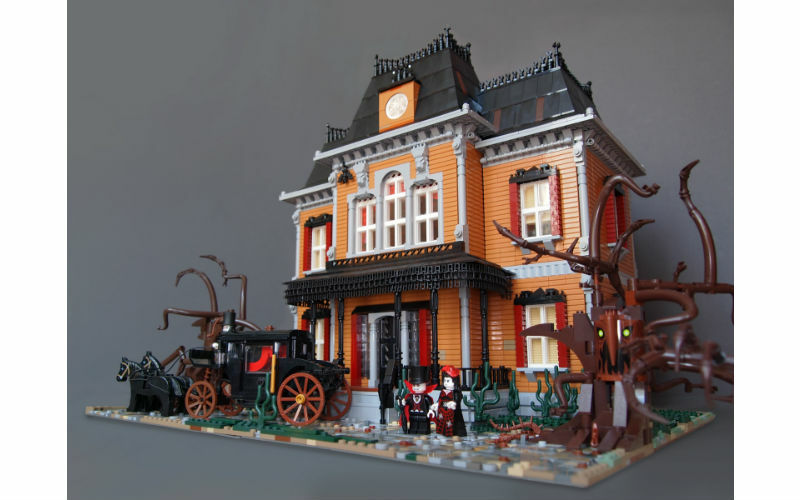 Since César Soares starts to work in Lego company, he makes MOCs not very often. But if he do, he gets a masterpiece, no doubt. 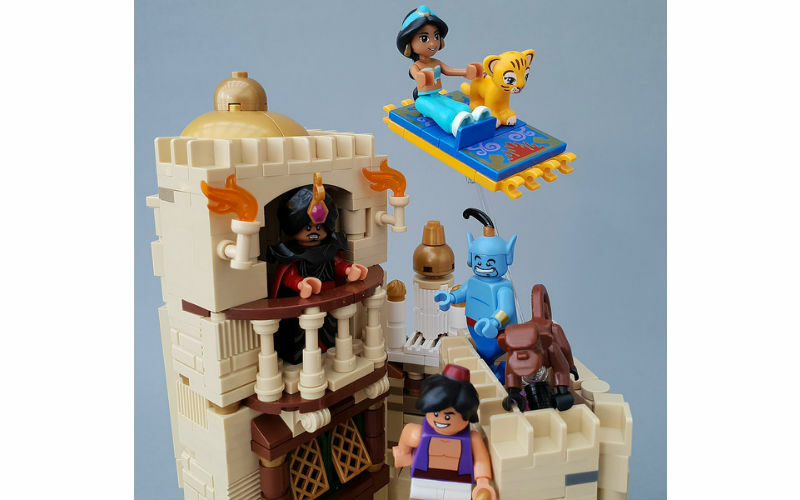 How do you think, is a series of photos can be considered as a MOC? We think yes, for sure. Especially if it turns into a cute story.